Tigercub's 'Centrefold' has the filthy swagger of Marilyn Manson, the pure grunge vocals of you know who, and an intrinsic Britishness that courses through this runaway train of a single. The unashamed catchy-ness of their writing hints at pop undertones, and it really makes me wonder why grunge-pop hasn't been a thing before. Tracks like these really highlight how equally comfortable Tigercub's music sits in mosh pits, the recording studio and on mainstream radio. 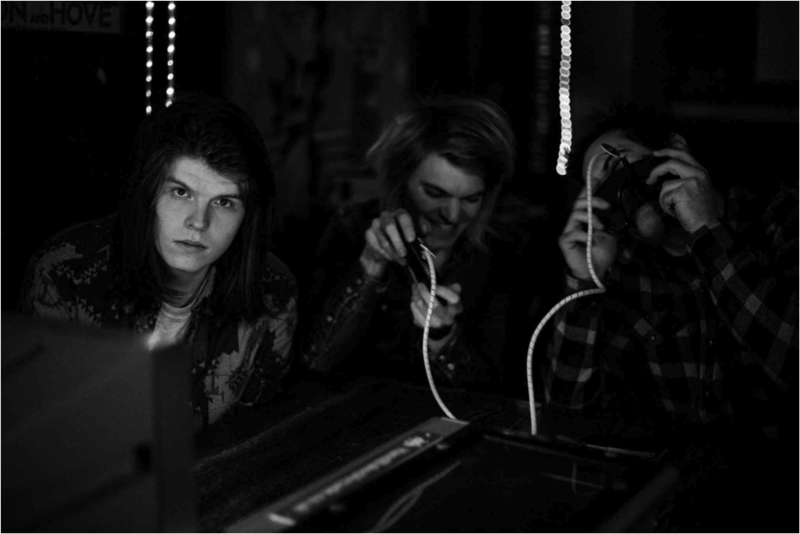 With all sorts of alt and punk rock bands' albums seeing the light of the charts for the first time since nineties Seattle, it looks like 2015 is grunge's year and Brightoners, Tigercub are set to be a huge part of that. Produced by Tom Dalgety (Band of Skulls, Royal Blood), 'Centrefold' is out on 7" vinyl and download, 01.12.14.